Do you look like Paresh Rawal? Though on the surface Ram Lakhan was just another revenge drama by Subhash Ghai, it stood out for its endearing characters, music and comedy. 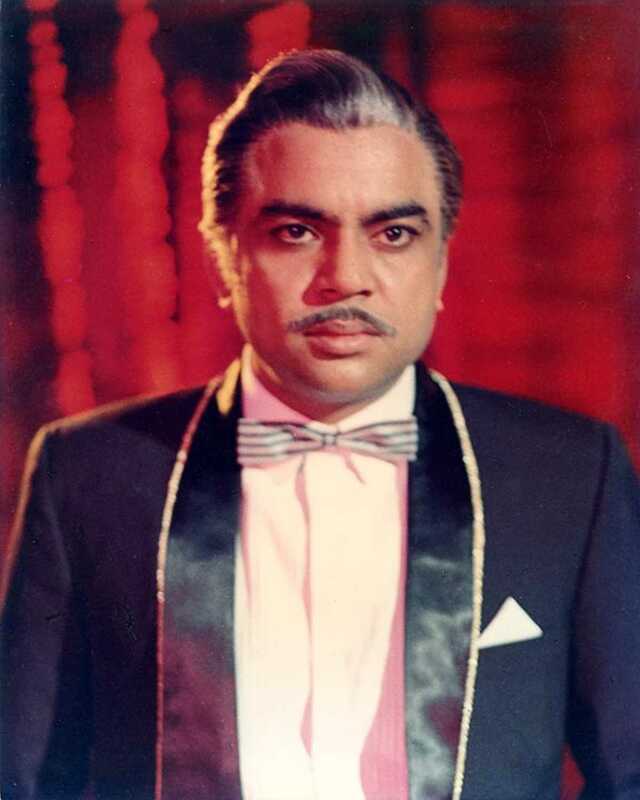 I declare that I wish to represent "Paresh Rawal"